During your day-to-day as a recruiter, you will be faced with more and more technical tools. There are tools that help you write the correct job posting, LinkedIn is used to find candidates and available job openings with increasing frequency, and more and more tools are used to improve the overall candidate experience. From feedback tools to marketing campaigns: the recruitment process involves an increasing number of digital processes. To be as successful as possible, you want to spend as little time as possible on these actions. That is why we recommend that you set up a seamless digital workflow. This leaves more time for the part that we cannot automate: actually enticing candidates and clients. ✓	3. As a recruiter, you can make the difference! With the influx of new recruiters on the market, it is increasingly important that you are able to differentiate yourself through your knowledge and expertise. Present yourself as the recruitment specialist. As a recruiter, you make the difference by having the expertise related to your field, the market, candidates, and clients. There many ways to get to know the market, and there is an increased interest in training and courses in Market Communication and Recruitment. So we recommend finding a University or Graduate School for Recruitment, follow some training courses and use the tools that are available to you. For example, a target audience dashboard allows you to map the market and Jobdigger and Jobfeed offer you insights into current market volumes. But make sure you also use feedback tools to determine whether you are seen as a specialist in your field. The position with the most scarcity is that of recruiter. This means that the threshold in terms of entering into the recruitment field is only to be lower. In short, invest in yourself to separate the wheat from the chaff. Make sure that you make the candidate feel that you are the one to get him or her their next job! 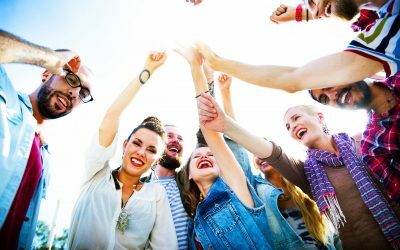 An increasing number of millennials is entering the job market. 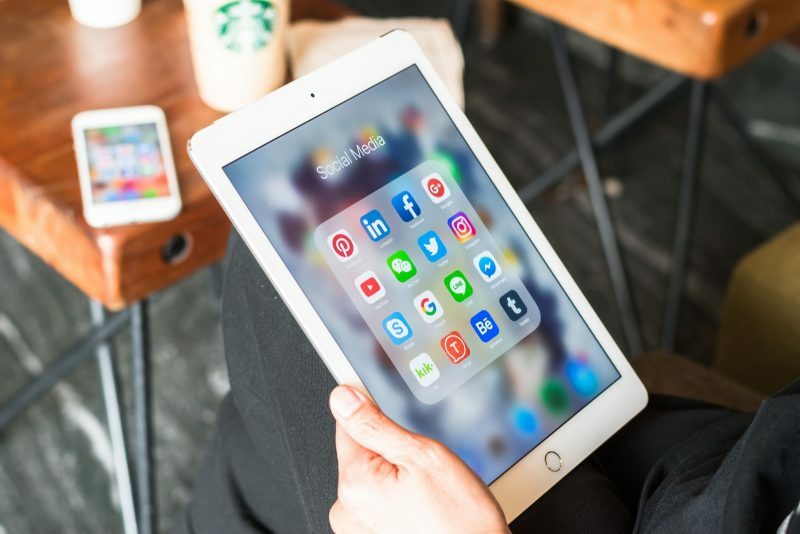 These millennials not only impose more, but also impose different demands when it comes to the online presence of recruitment organizations. This so-called ‘Instagram generation’ doesn’t go to a job fair to find a job, they would rather look for the available possibilities online. This means that you have to think carefully about how and where you want to be available online. Traditionally having a website was enough when it came to visibility, but the world has changed. The new generation was born online. This means that in order to entice your future candidates, you need an online heartbeat. Pay attention to your target audience and select the right channels to reach them. The influence of Artificial Intelligence (AI) is expected to increase in 2019, and to have a direct impact on the recruiter’s job. An increasing number of website use the ‘chatbot’. While the digital intelligence of this chatbot is relatively limited (it is currently limited to a question-answer structure), it is a great tool to contact candidates that are browsing your website outside of office hours. These types of systems are unable to learn as of yet, but that is about to change in 2019. AI and machine learning are going to help the recruiter match candidates and job openings in increasingly clever ways. All the content that a candidate shares will help the system create even better matches in the future. Another important trend for 2019 is the use of facial recognition to map the candidate’s character. It would appear that the Netflix series ‘Lie to me’ is destined to become reality for the recruitment sector. During a video application, the big five in terms of a candidate’s personality dimensions are judged on the basis of micro-expressions: openness, extraversion, friendliness, stability and orderliness. The role of AI is going to increase, but the importance of the human factor will only increase too. Because BY using technology, you save time to do those things where your human input can provide added value as a recruiter. 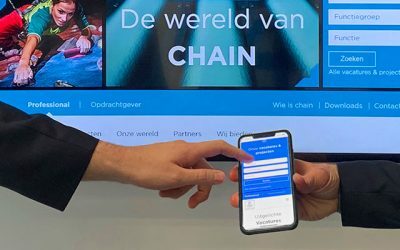 Through efficient and flexible teamwork between Carerix, Secure Design and Chain, it was possible to set up the website within four weeks, including a link with Carerix, the migration of all data, and introducing ‘the World of Chain’. 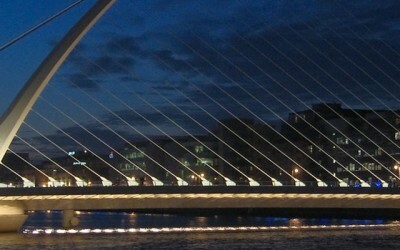 On March 13, Pixid Group announced that their software solution ‘myPixid’ will also be rolled out to Ireland. Pixid Group is market leader in ATS and VMS solutions in Europe, with software solutions like ‘Carerix, Pixid Services, myPixid and Amris. Randstad Italy has invested in a future proof solution for its Search & Match activities by using the Carerix CRM/ATS as a frontend for all 287 offices in Italy. 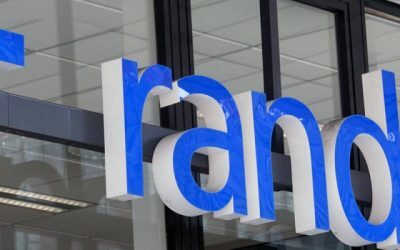 According to Randstad Italy, the Carerix platform is very effective due to its flexible workflow and excellent interface and connectivity.